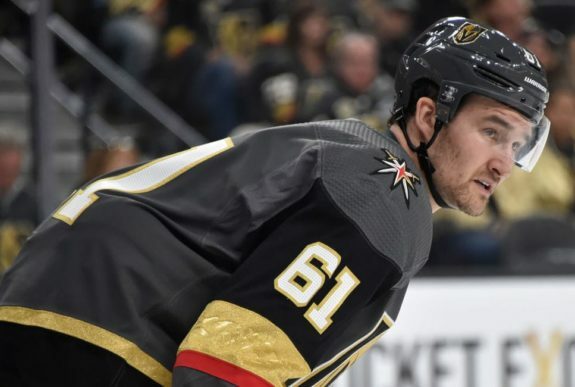 LAS VEGAS — The Vegas Golden Knights struggled when they opened the season and wound up in last place in the Western Conference at one point, a humbling stumble for a team that was just a few months removed from a charmed run to the Stanley Cup Final in its first year of existence. 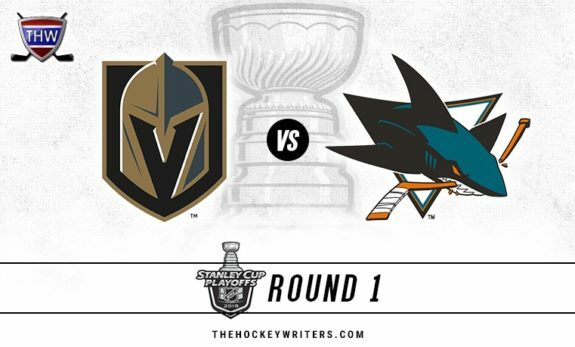 Vegas opens the post-season Wednesday in San Jose, a rematch of the second-round series won by the Golden Knights in six games last season. Stone, a top-line talent who came to the team at the trade deadline, joined off-season acquisitions Paul Stastny and Max Pacioretty to form one of the most dangerous lines in the league. Vegas is 11-4-2 since acquiring Stone from Ottawa. Then there’s the bottom six, which on any given night has produced all the offence the Golden Knights need. The fourth line of Pierre-Edouard Bellemare, William Carrier and Ryan Reaves is the blue-collar line that can wreak havoc from a physical standpoint, or produce offence when the opposition least expects it. And with what appears to be a healthy roster heading into the post-season, Gallant has a stable of forwards he can call upon to play on any line, at any time. For the second year in a row, their mindset isn’t about proving they belong on a specific line, it’s about how eager they are to play alongside different teammates when needed to help the team.